“The cloud” is a phrase that means something very different these days, due to the increasing use of cloud computing. But what exactly is cloud computing? And is it a good option for your small businesses? First, a quick definition. Without getting lost in ‘geek speak’, cloud computing simply means both the software apps you use and your data are stored on remote servers on the internet, rather than ‘locally’ on your computer’s hard drive or your own servers. That idea—of the data not physically being in the same place as you—used to sound scary to many. What about security? What about the risk of losing your data? Surely it’s best to have your data on a computer you can see and touch on your own premises? Counter-intuitively, your data is likely to be more secure when stored in a cloud app, compared with storing it yourself on your own computer or server on your premises. Here’s why. Reputable cloud app providers, on the other hand, use solid security measures such as SSL certificates that support—sorry, some geek speak coming up—256-bit SSL (Secure Sockets Layer) encryption. This is the same level of encryption used by online banks. Let’s face it: This bank-grade security protocol is likely to be far more secure than your own computer and IT security protocols. Another advantage of having your apps and data stored “in the cloud” is that if your computer, server, smartphone, tablet or other device you use is lost or stolen, your data is safe because it’s not on the device. It’s in the cloud, stored securely behind encrypted passwords. And your data is far more valuable than hardware. Hardware is easily replaced. Data is not. With cloud computing that inconvenience is a thing of the past. For many small businesses, when they fully adopt cloud computing they can reach the “no IT person required” stage. By that, we mean you won’t need an IT contractor to come on site to upgrade servers, maintain databases, fix software conflicts and so on, all of which is the norm when running old-school desktop apps and local servers. Of course there’s still a place for these professionals in the market place, I have an IT company that I rely on from time time, but with cloud-based apps there is no software to install. No software updates or “patches” to install. You just log in to each app and it’s always up to date. Nice! And this happens automatically thanks to your marketing automation app such as Active Campaign. Next, you’re speaking with them on the telephone and they like what they hear. They request more information such as a proposal. You use a cloud-based proposal creation app (such as Proposify) that integrates with your CRM to automatically pull in the prospect’s information. You click a few boxes on screen to select the product and service options to include in the proposal. This automatically adds them as a customer to your cloud-based accounting app such as Xero. It also enters their credit card details into your secure eCommerce payment processing platform linked to your marketing automation app. And then your payment processor (e.g. eWAY) processes the credit card transaction. The purchase also triggered a fulfillment list and email instructions to your relevant team members, and added the job to your workflow (job tracking) system. 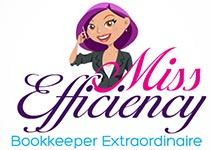 Your business is amazingly efficient. You move with velocity thanks to data flows. You amaze your prospects and customers with your service, and impress them with your tech savvy. You’re saving tens of thousands of dollars a year on old school IT and administration approaches that would require additional staff and contractors. You’re a modern, cloud-based business. And you’re loving it! That’s why we helping businesses move to the cloud. If you’d like to have a chat about your move to the cloud, get in touch to make a time to chat. 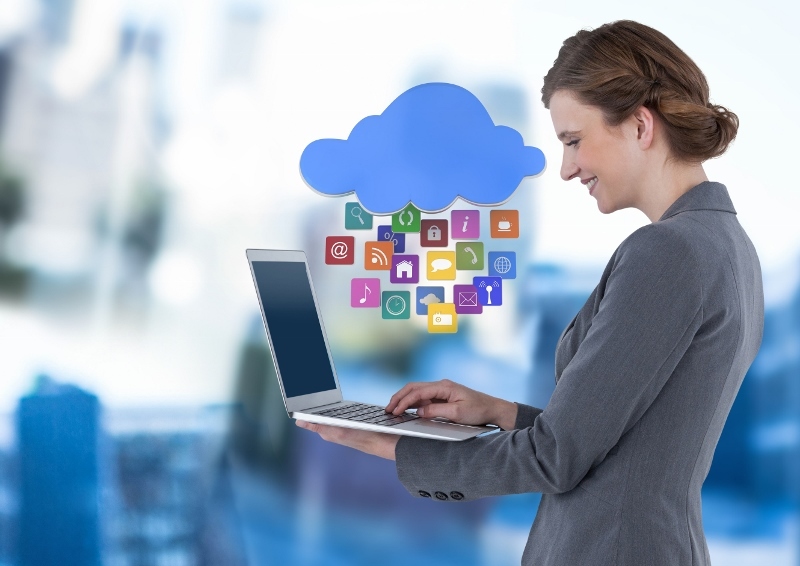 Moving to cloud computing is easier than ever for a successful, modern, competitive business.